With us, you will find much more than a place to stay; you will be welcomed as a guest to share a pleasant stay with our team, by the sea and the Notre Dame de la Garde basilica. Mr D. Boudelaa and his team wish you a warm welcome. 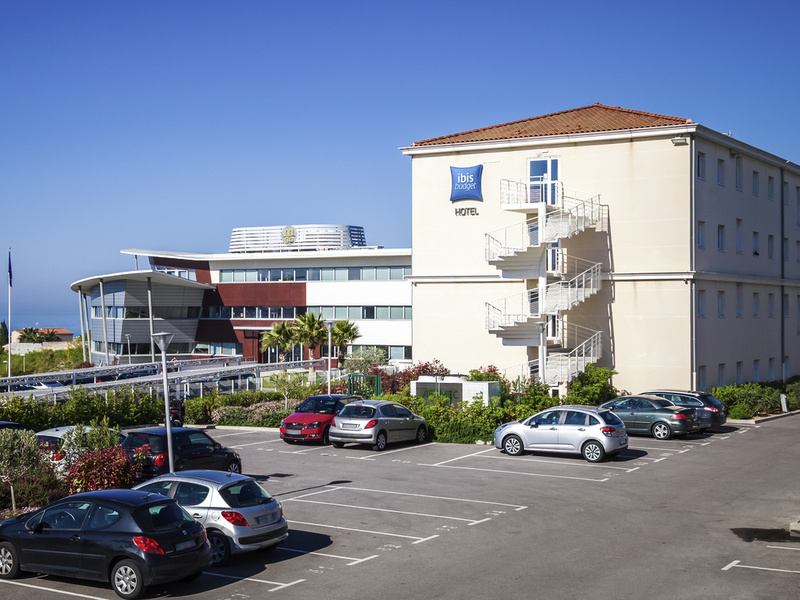 During your next stay in Marseille, don't forget to make a stop at the ibis budget Marseille Estaque. Accessible from the A55 coastal highway, exit 6. The hotel is located in Estaque, a village famous for its painters, between Marseille city center and the Mediterranean Côte Bleue. We are here to welcome you 24/7 and offer air-conditioned rooms, designed for 1, 2, or 3 people, equipped with a shower, toilet and TV, for a budget price. Free WIFI and free parking for our customers. Enjoy breakfast on the terrace overlooking the sea. Free parking (no booking required). Our team is here to help 24/7. You're not far from your ship with quick access to the port of Marseille. Easy access from the A7 highway and the A55 coastal highway.